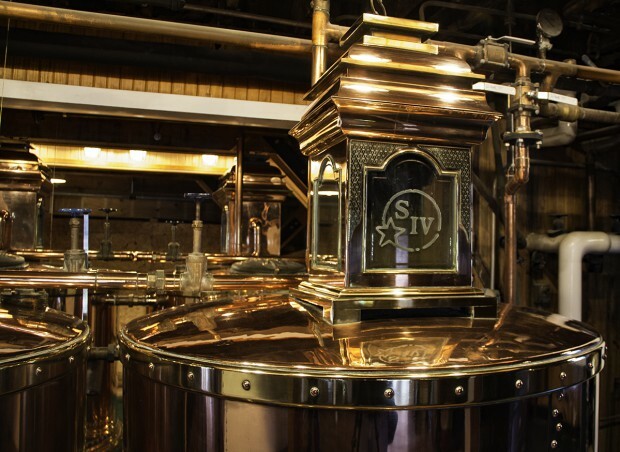 September 18, 2018 – Just days after the end of the Kentucky Bourbon Festival, an earthquake of sorts has hit Bourbon Country with major changes at three of the Commonwealth’s landmark distilleries. Heaven Hill Master Distiller Denny Potter confirmed this evening to WhiskyCast that he will be leaving the Bardstown-based distiller to return to Beam Suntory-owned Maker’s Mark in nearby Loretto as Master Distiller and General Manager. He will succeed Greg Davis and Victoria MacRae-Samuels, who are both being promoted to new posts within Beam Suntory. Davis, who became Master Distiller at Maker’s Mark in 2010, will become Director of Distilling for the Jim Beam Distillery in Clermont, Kentucky and the Booker Noe Distillery in Boston, Kentucky. MacRae-Samuels, who served as VP of Operations and Plant Manager at Maker’s Mark, will become Senior Director of Global Quality for Beam Suntory based at the company’s Global Innovation Center in Clermont. Maker’s Mark Global General Manager and Chief Distillery Officer Rob Samuels announced the moves in a news release Tuesday, along with the promotion of Jane Bowie to head up the distillery’s Private Select Experience and Diplomat programs. 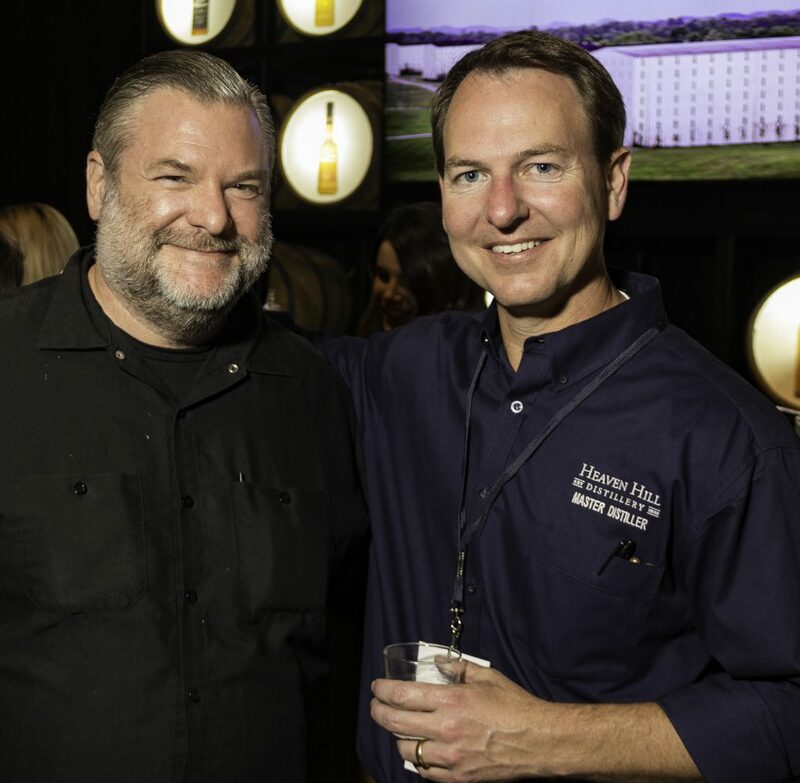 Denny Potter (R), shown with Mike Miller of Delilah’s in Chicago at the 2017 Kentucky Bourbon Festival. The move marks a return to Maker’s Mark for Potter, who became the first Master Distiller at Heaven Hill not named Beam when he was appointed co-Master Distiller in 2014 to work alongside Craig Beam following Parker Beam’s decision to step aside from full-time work during his long battle with ALS. Potter became the company’s sole Master Distiller when Craig Beam stepped down to manage the family’s other business interests as Parker’s condition gradually worsened until his death in January of 2017. Last year, Heaven Hill named him Vice President of Operations in addition to Master Distiller, with responsibility for the company’s production facilities in Bardstown as well as the Bernheim Distillery in Louisville and the Deep Eddy Vodka plant in Texas. Potter rose through the ranks during seven years in Loretto under Dave Pickerell and Kevin Smith to become Assistant Master Distiller in 2008. In 2010, Beam moved him to the US Virgin Islands to manage its Cruzan Rum distillery, and brought him back to Kentucky to manage its production facility in Frankfort in 2012. He left Beam to join Heaven Hill to become the manager at Bernheim Distillery in 2013. Potter was not available for an interview Tuesday evening.